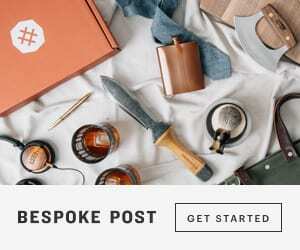 » Subscription Box Spoilers » Postmark’d Studio: What Is Old, Is new! Vintage postage is taking the snail mail world by storm! Do you love vintage postage? At Postmark’d Studio, we absolutely love the graphic beauty that vintage postage adds to snail mail cards and letters! Check out the beautiful assortment from our November “Thank FULL” PostBox…..
We want to let you in on a little secret about our December PostBox. It will be filled with beautiful vintage stamps! The stamps in our December collection span 4 decades (1960’s, 1970’s, 1980’s, and 1990’s) and are stunning! Don’t miss out on this snail mail trend! 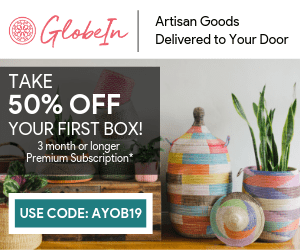 Get 40% off your first box when you sign up for a 3-month subscription.